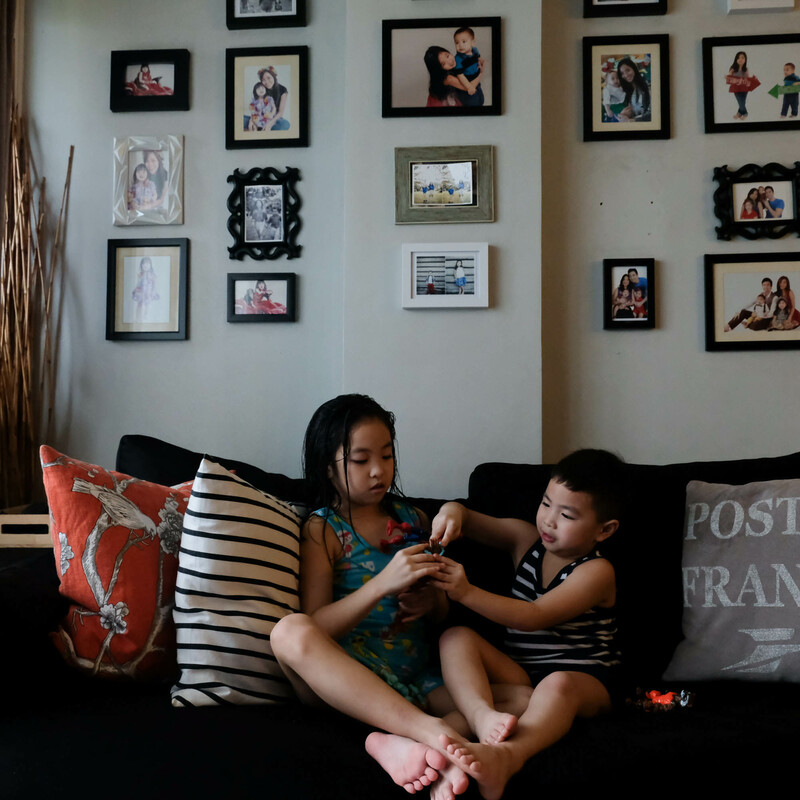 The rainy season is the perfect time to let your kids try and do some household chores. Weeks ago there were several class suspensions and holidays and my kids were stuck at home. With no homework to do they enjoyed the downtime they had to hangout and play. 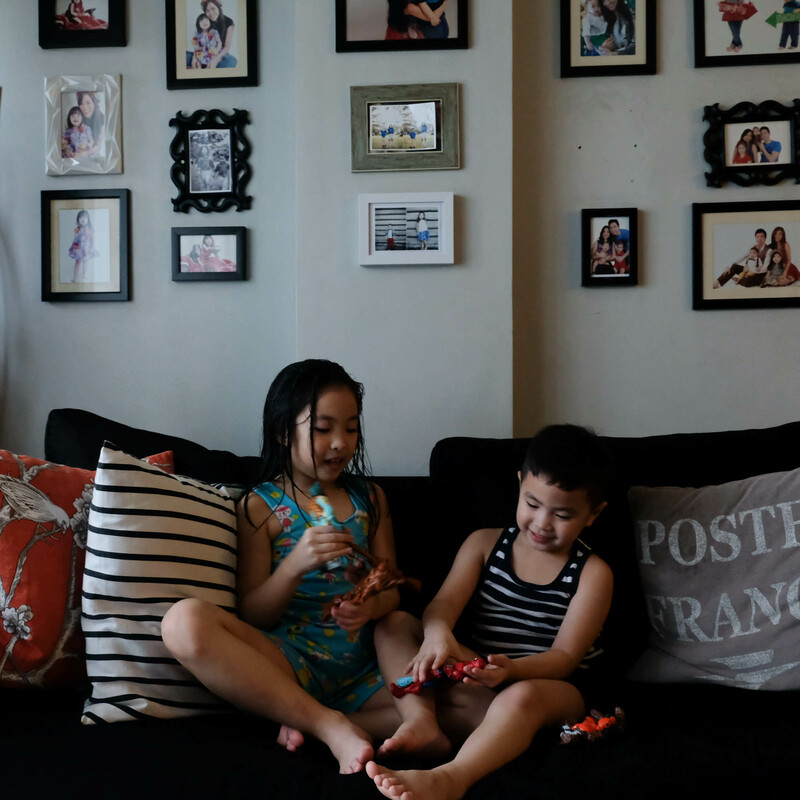 Aside from their room, our living room is the common area in our home where my kids love to hang out. We do a lot of activities here–from watching TV, reading a book, playing games, even eating and taking naps! As much as my kids love hanging out and playing, they also love doing chores and helping me at home. 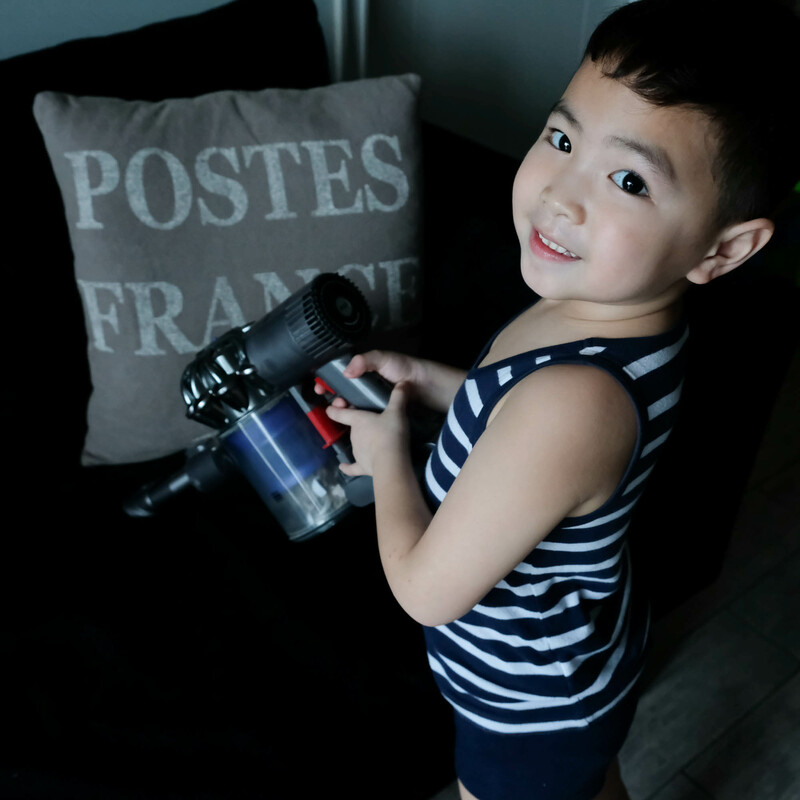 Sharing with you all some household chores they love to do and a few tips on how you can encourage your child to help around the house. They see how much I love using our vacuum and so they’ve asked me one too many times if they can help me with it. Thankfully we have a handy dandy vacuum which makes it easy for them to use. Whenever they eat their favorite snack on the couch and make a mess, they don’t really call for my help. Instead, they ask to use the vacuum so they can clean the mess themselves. Just like vacuuming, sweeping the floor is fun for my kids and has become one of their favorite chores. When I asked my daughter why she said she likes it because it’s fulfilling to be able to catch dirt in the pan for every sweep she does. Quick tip: Ask if your child has a favorite song and play it while you clean. It makes it more fun and it’s hitting two birds with one stone–not only do we get to clean, my kids get to exercise too! My kids have their own beds unique to them because of their sheets. 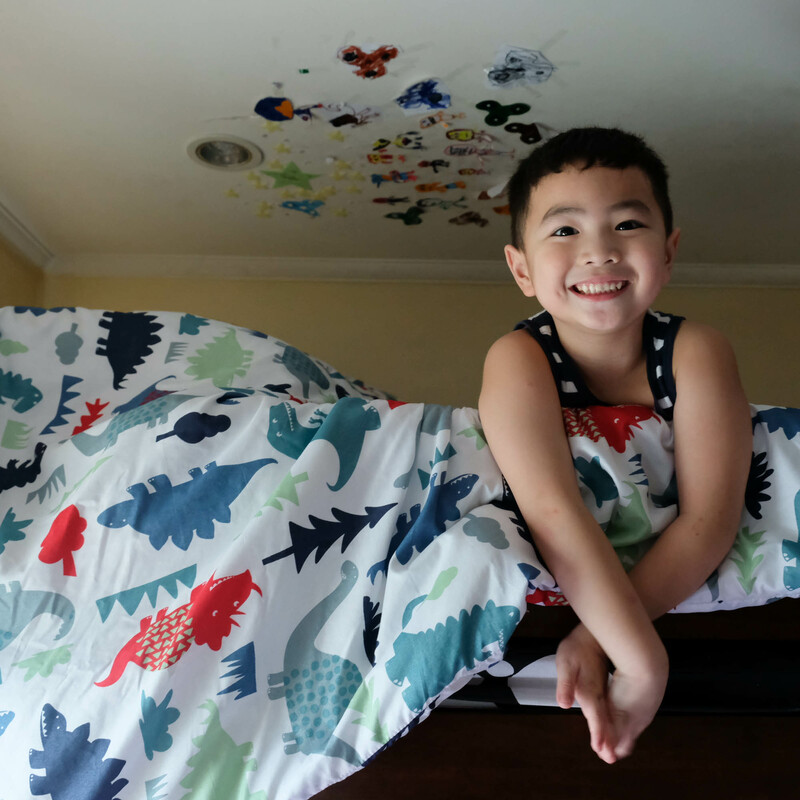 Everyday they’re tasked to make their bed before going to school. While this may be a bit of a challenge, I encourage them by letting them decorate their own space. They’re free to put stickers, drawings, and basically anything they want as long as they make sure their beds are clean and made everyday. Quick tip: Let your chid pick a bed sheet. Not only does this give your child a sense of independence, you’re also slowly teaching responsibility. One of the easiest and fun ways to encourage my children to do household chores is to let them prepare their own food. On weekends, my kids and I usually make our breakfast together–whether it involves cooking pancakes or just choosing what cereal to eat, it’s always a good way to bond as a family and at the same time teach them responsibility. 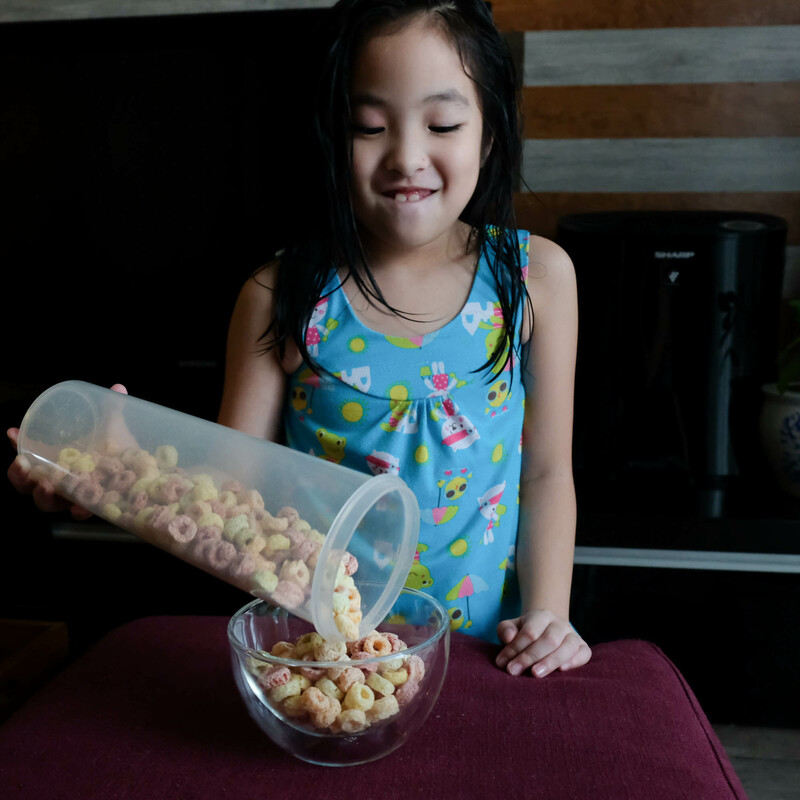 My kids being serial snackers are so used to preparing their own snacks whether they have to make their own sandwich or pour cereal in a bowl, they honestly love doing it! Quick tip: Letting your child prepare their snacks is a good way to train them to finish their food. It makes them responsible to put on their plate only the right amount that they can consume. I hope you picked up a thing or two when it comes to encouraging your child to help around the house. 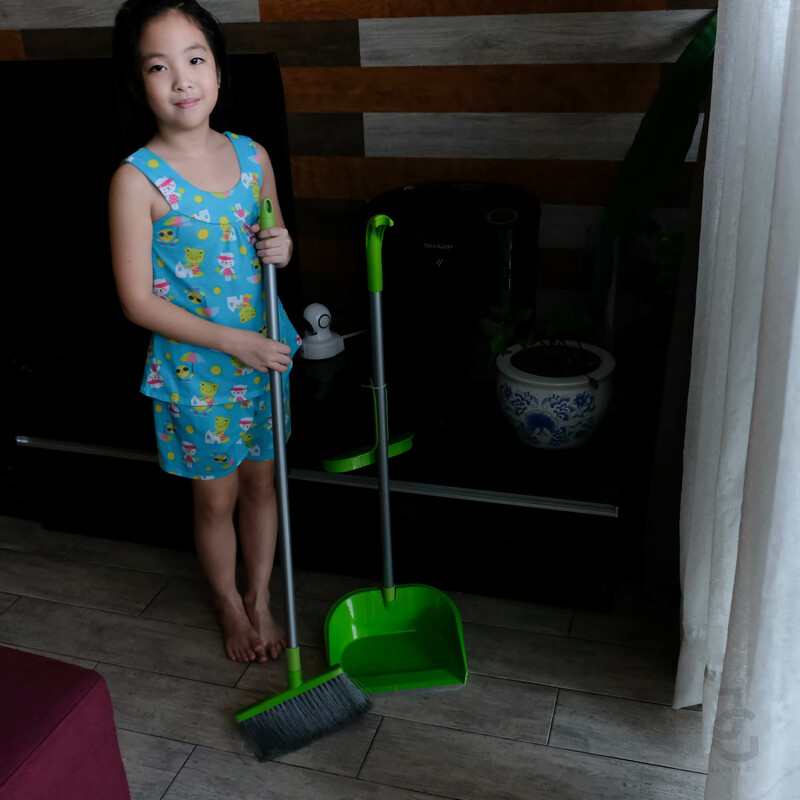 I like involving my kids when it comes to keeping our home clean and letting them do chores is one way of giving them responsibilities that hopefully they carry until they’re adults. As a mom giving my kids opportunities to grow is one way to show them how much I care for them. Another is by making sure our home is a safe place for them. While I’m pretty much confident that we do everything we can to keep our home mosquito-free, there’s really no guarantee, for the rainy season is the prefect breeding condition for mosquitoes. Dengue, Zika and Japanese encephalitis are three things I am really afraid of and people who know me can attest that I can magically spot mosquitoes and kill them with my bare hands. While I am proud of this skill I’ve acquired over years of being paranoid of this blood-sucking insect, I can only do so much and can’t really kill ’em all. Thankfully, I’ve found the perfect product for my mosquito-phobia. I’ve recently discovered Advanced® Aerosol Mosquito Killer. 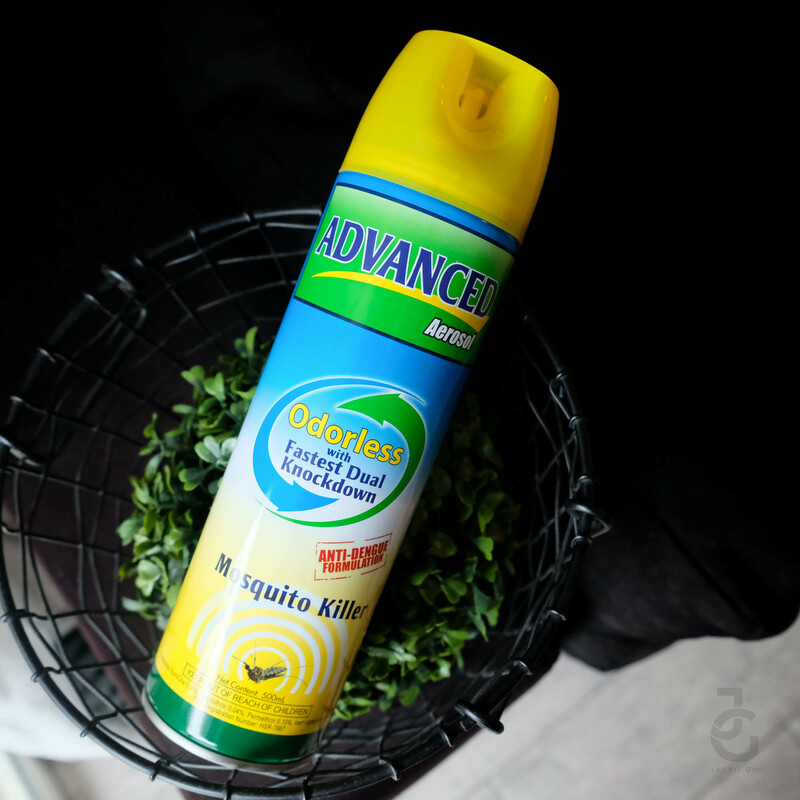 I’ve been seeing mosquitoes around the house lately (I don’t know if it has something to do with the weather, particularly rain) so it was the perfect opportunity for me to use Advanced® Aerosol Mosquito Killer. I’ve read the label and it says that it has a breakthrough formula with the Fastest Dual Knockdown. It also contains SumiOne®, the most active anti-mosquito chemical with extremely fast knockdown action against various insects, and Imiprothrin for boosted action against larger insects. It’s also odorless so there’s none of the irritating scent after spraying. Quick tip: Close all windows and doors when you spray Advanced® Aerosol Mosquito Killer. Also, leave the area and wait at least 30 minutes before returning. Usually I spray in different areas of our home when the kids are in school and before I head out to the gym. Love that our home still smells the same even after using it. The product is odorless which works really well for my kids who both have a bionic sense of smell especially my firstborn, Gabbie. I’m not as paranoid now as I was when it comes to mosquitoes especially when I know our home is practically mosquito-free. I’ve got the tools to make it so and Advanced® Aerosol Mosquito Killer is really one thing I now stock up on. I also love the other variant, Advanced® Aerosol Multi-Insect Killer. I used it when we had a cockroach infestation a few years ago when the unit right beside us was rented. It could be that our new neighbors brought with them these nasty house pests or they weren’t home most of the time and haven’t thoroughly cleaned their unit. Either way roaches suddenly appeared in our home–big and small. And, thankfully Advanced® Aerosol Multi-Insect Killer worked wonders! Always remember, prevention is way better than cure so don’t hesitate to arm yourselves with the right products to keep your family safe especially during the rainy season. Advanced® Aerosol Mosquito Killer & Advanced® Aerosol Multi-Insect Killer comes in 3 sizes–600ml, 500ml and 300ml, and are available in leading supermarkets and groceries nationwide. Thank you for sharing this. I have four children aged 16, 14, 11 and 7. The big ones have more responsibilities at home, of course. My 16 and 14 sometimes cook our lunch or dinner – if time permits. The small ones can do chores like what you wrote here – make bed, prepare breakfast like cereals or toast bread, sweep floor and wipe dusty areas. Again, thanks for sharing and more power to your blog.